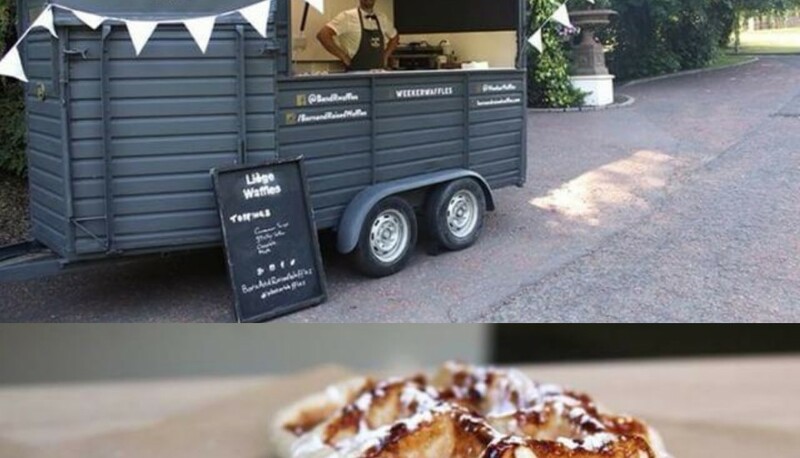 In January of 2019 we had the pleasure of catering for Hiti Ireland. This was a corperate training event hosted in Naas Ireland. The challenge for us on this event was. 2018 we took another step of faith and put another trailer on the road. Of course I had already double booked a wedding and an event….nothing like a bit. Banoffee Pie Waffle or Strawboffee Pie Waffle? These 2 waffles are our most popular waffle by far. 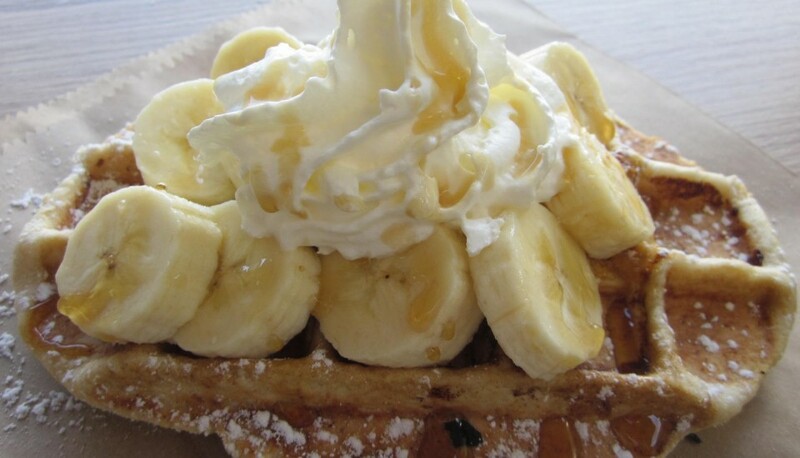 The Liege waffle texture and taste is perfect with banana, biscuit and homemade sticky toffee sauce. Although they can be.